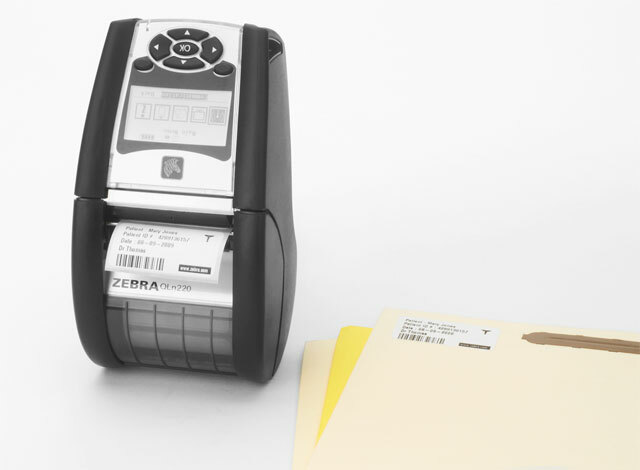 Zebra's new QLn220 2-inch direct thermal mobile printer has now joined our 3-inch QLn320 as part of the QLn series, the third generation of Zebra"s terrifically popular QL product family. 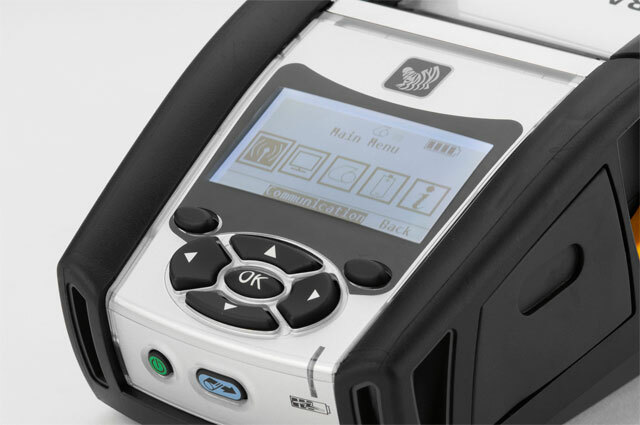 The QLn220 is ideal for health care applications such as bedside specimen and pharmacy labeling, and secondarily suited to retail shelf-edge, price and return labeling. 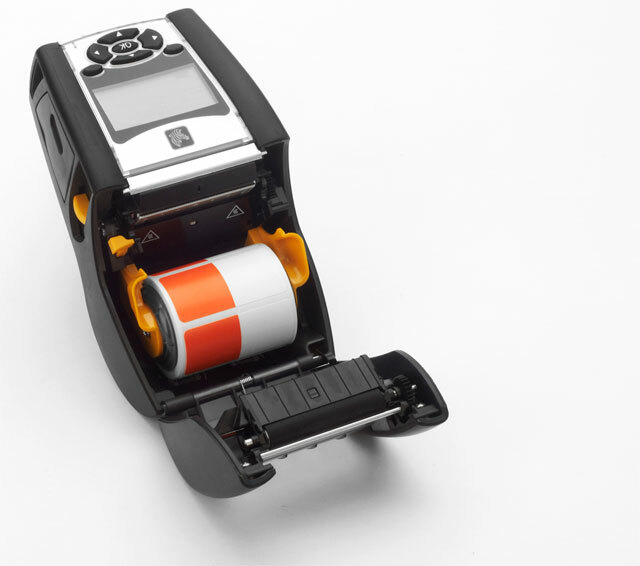 To meet the specific needs of the warehouse/T & L markets, watch for our upcoming launch of a new 4-inch mobile label printer platform. 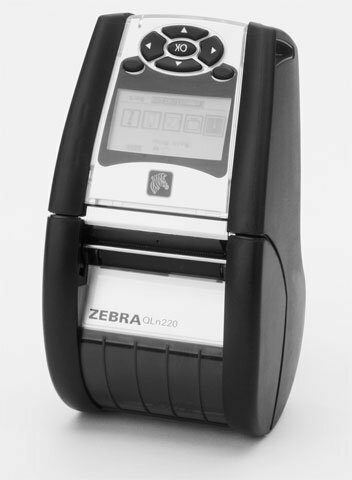 The Zebra QN2-AUNA00B0-00 is also known as ZEB-QN2-AUNA00B0-00	or QN2AUNA00B000	.